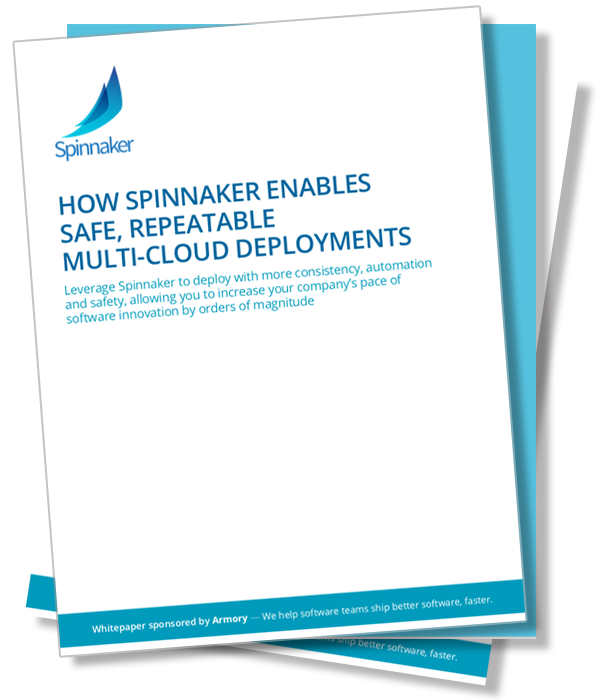 Leverage Spinnaker to deploy with more consistency, automation and safety. Enterprises are adopting a multi-cloud strategy to avoid vendor lock-in, achieve higher availability of applications and meet specific workload or application requirements. This approach puts additional pressure on DevOps teams to manage diverse environments. For example, applications may be deployed in a local data center running OpenStack or Kubernetes, staging environment provisioned in Amazon EC2, and production environment configured in Google Kubernetes Engine.